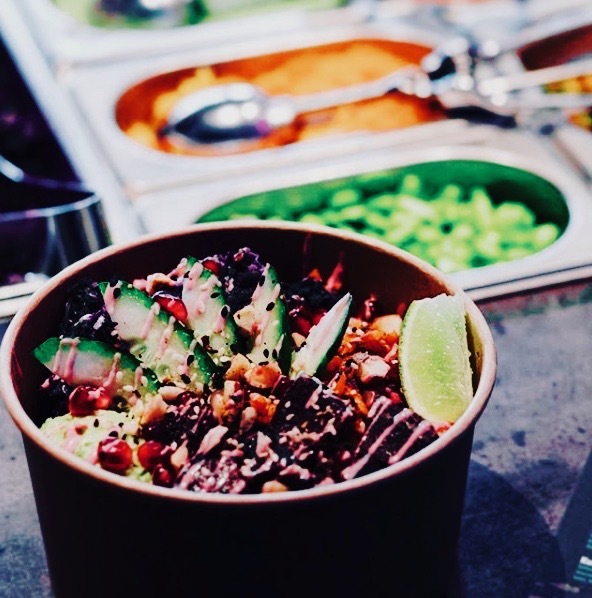 Bowls are currently the trend food par excellence. Bowls are currently the trend food par excellence. 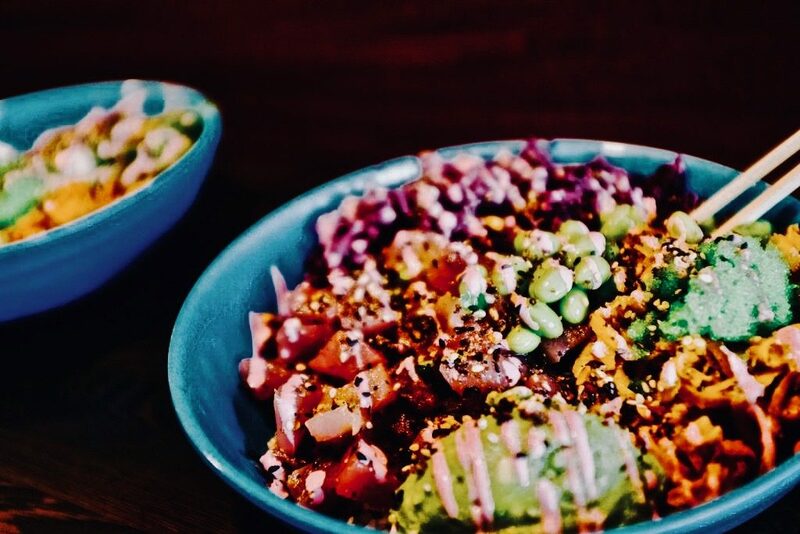 At Kailua Poké you will be served a large bowl full of delicacies, which is not only damn Instagram-suitable, but also tastes great. The main ingredient of the bowls is marinated raw fish and rice, with lots of vegetables and other toppings. It’s like Sushi 2.0.